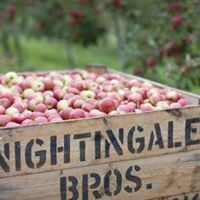 Nightingale Bros have a brilliant range of still and sparkling apple juices and ciders, all produced with their own fresh fruit. 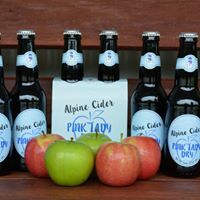 The alpine apples in Alpine Cider are grown in the Snow Country where the cool conditions concentrate the flavours. 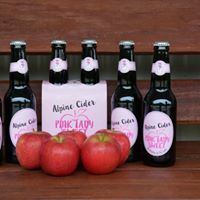 You taste it in every sip!